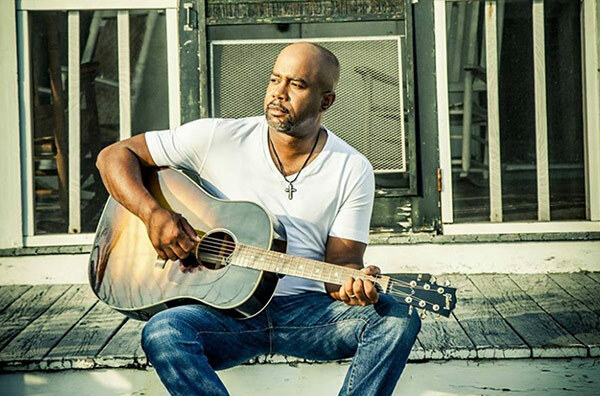 It’s several decades since Hootie and the Blowfish last ruled the charts and airwaves and the band doesn’t play together that often anymore (barring their annual Homegrown Concert Series in their hometown of Charleston, South Carolina). However, the band’s frontman – Darius Rucker, now a veteran country music star – has just announced that he’s getting the band back together to perform this summer. The occasion: supporting Jason Aldean in Atlanta on July 21, on his High Noon Neon tour. The announcement came during a press conference by Aldean to promote his upcoming concert in Atlanta. Rucker, who’s currently on tour in Australia, sent a video message to say, “One night only, we're getting the band back together to play with Jason”. Aldean chipped in to state that Hootie and the Blowfish were right at the top of his wishlist of support acts for the show. Go here for details. Rucker will also be touring with Lady Antebellum on their co-headlining Summer Plays On tour this summer. Go here for details.